GET THE FLU SHOT! For $20, you can ensure that you will not get infected by that particular strain of flu. Wash your hands regularly with alcohol-based soap and avoid touching your face. If you begin to show symptoms go get checked by the nurse. It’s free to do so and if the flu is caught early, it will be easily treatable. If you begin coughing, go to the health clinic and take a mask from the front desk. Normally if you have flu-like symptoms, you are to stay in a quarantine room on campus. However, this year all the quarantine rooms were taken, so if your roommate is sick, get an anti-virulent like Tamiflu (there’s a Tamiflu shortage in the OKC area, so the flu shot is still the best option). Bethany, Oklahoma isn’t the only one experiencing antiviral shortages. According to the C.D.C., many other sections of the country are experiencing shortages and are trying to facilitate movement around the country. 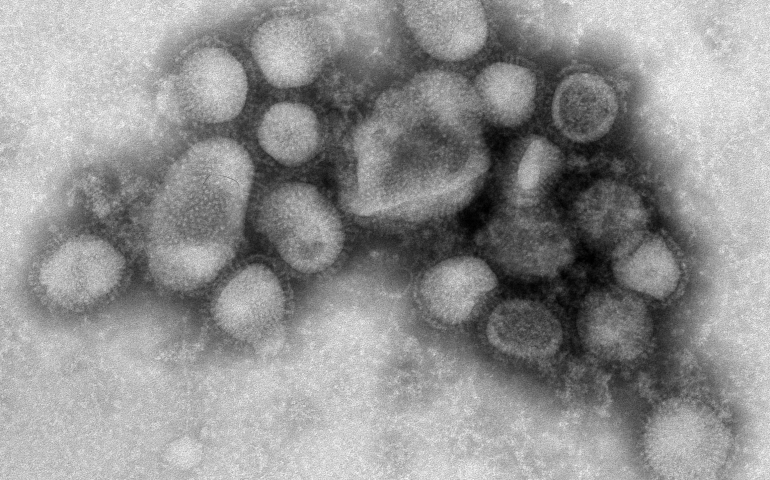 The flu is plaguing people across the United States, particularly among children and the elderly. Remember to wash your hands, keep your hands away from your face, and get the flu shot. This strain of the flu is particularly menacing, and it is incredibly important to get checked if you have any symptoms of sickness whatsoever. When asked, Allen Dunlap, Assistant Editor at the Echo and flu recipient said, “Ten out of ten would not recommend contracting this illness.” Others around him agreed. Listen to Allen: take precautions and stay healthy.